BMW 4 Series Gran Coupe Running Costs, MPG, Economy, Reliability, Safety | What Car? Pricing for the 4 Series Gran Coupé is very similar to that of the 4 Series Coupé. That almost makes the Gran Coupé seem good value, until you realise that both are more expensive than the 3 Series saloon. Still, that’s the price you pay for style. Although the 420i petrol is the cheapest to buy, we’d suggest spending a little more to get the more flexible and cheaper-to-run 420d. Opt for the automatic gearbox on this 2.0-litre diesel engine and CO2 emissions are 126g/km for the rear-wheel-drive model. Even the six-cylinder 430d is super frugal; we saw just over 50mpg on the trip computer during an extended motorway cruise. Four-wheel drive increases the fuel consumption and adds around 10g/km to the emissions, so we'd avoid it unless you really need the extra traction. It's also worth remembering that equivalent Audi A5 Sportbacks emit even less CO2. 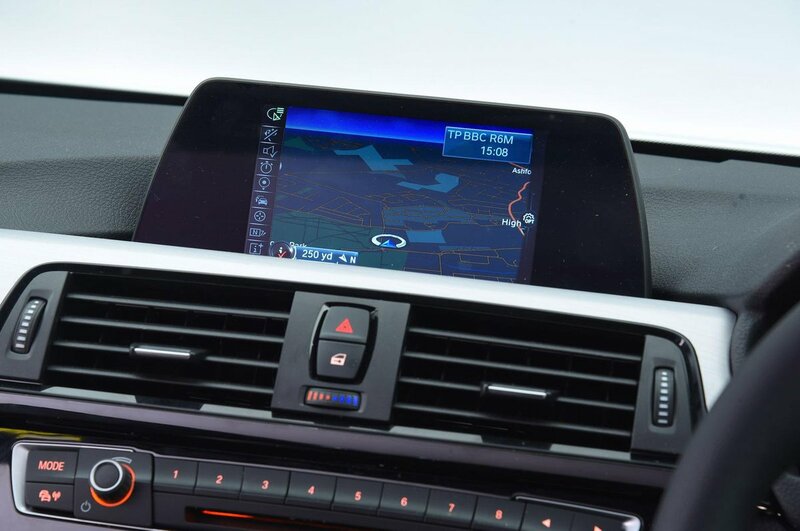 Part of the justification for the higher price of the 4 Series over the 3 Series is that it’s better equipped. Even the SE version comes with all-round parking sensors, heated leather seats, a DAB radio, brighter xenon headlights and a multi-function steering wheel. Sport trim's additions include styling touches and 18in wheels. Stepping up through the trim levels mainly increases the plushness and variety of trims and materials that adorn the interior, while picking the Luxury and M Sport versions means you get the excellent Professional Media Package and metallic paint as standard. Top-spec M Sport models get a stiffer suspension set-up, although these firmer springs can be removed as a no-cost option. This trim also features a more aerodynamic bodykit, although we’d say you’re better off spending your money on options on a lower trim. 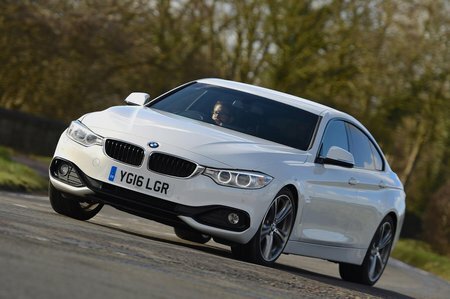 BMW as a whole came mid-table for reliability in our latest survey, but the 4 Series was the most reliable coupé. If you're still worried, the 4 Series gets a three-year, unlimited-mileage warranty. Standard safety equipment includes six airbags, and there’s plenty of high-tech optional kit, too, such as lane departure warning and adaptive cruise control with automatic emergency braking. 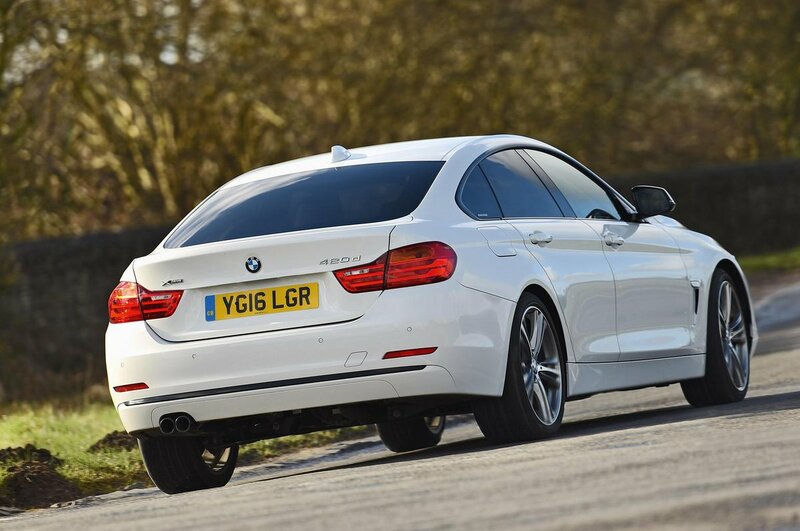 While the 4 Series hasn’t been crash tested by Euro NCAP, we’d expect it to match the five-star rating of the 3 Series saloon on which it’s based. An alarm system is standard across the range and the car scores highly in the Thatcham Research security tests, so it’s a difficult car to break into.